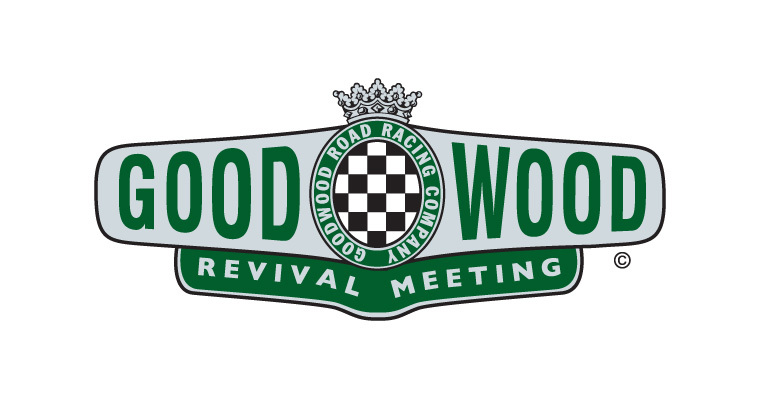 The 2014 Goodwood Revival will celebrate the 60th anniversary of arguably Britain’s most iconic sports car, the Jaguar D-type, with a special race for examples of the legendary machine at the September 12-14 event. As many as 30 D-types (yes you read this right, thirty), have been invited from across the globe and will take part in the Lavant Cup, which will be held on the Saturday of the Revival. Vehicles will include the regular-bodied car as well as the later ‘long-nose’ special. 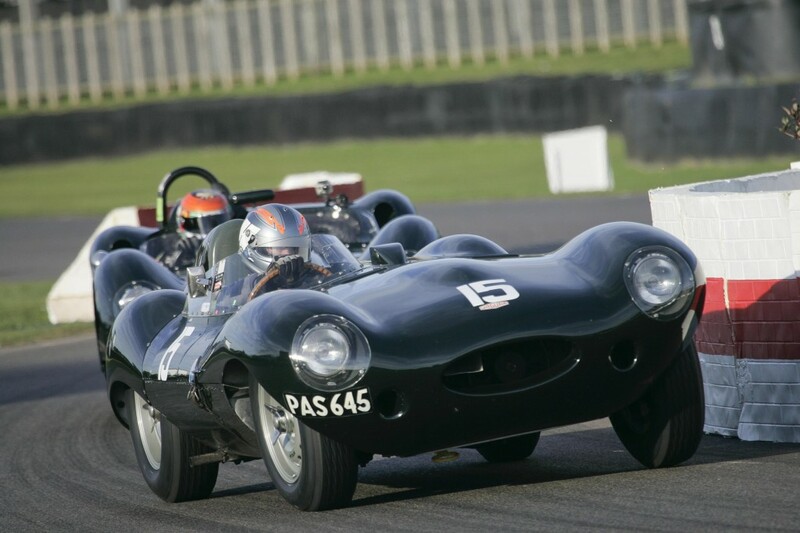 Examples of the D-type’s road-going variant, the XKSS will also compete while the experimental E2A, the one-off prototype that acted as the bridge between the D and the later E-type, is also set to race. The D-type, which replaced the ultra-successful C-type, made its competition debut in 1954, and went on to win the Le Mans 24 Hours the following year with Mike Hawthorn and Ivor Bueb driving for Jaguar’s works team. The Scottish Ecurie Ecosse outfit added further Le Mans victories for the D-type in 1956 for Ron Flockhart and Ninian Sanderson, and in ’57 for Flockhart and Bueb. The latter season showed utter dominance by the Coventry-built machine, as five of the top six finishers at La Sarthe were D-types; the first four all powered by the 3.4-litre engine and the JD Hamilton car in sixth of Duncan Hamilton and Masten Gregory equipped with a 3.8-litre powerplant. 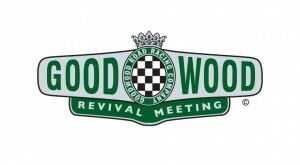 D-types have also raced with great success at the Goodwood Revival.  Most recently, Gary Pearson triumphed in the 2006 Sussex Trophy, and touring car legend Anthony Reid won the same race in 2013. We cannot wait to see this race, it should be very memorable. See you there.